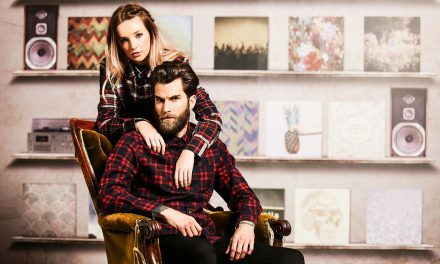 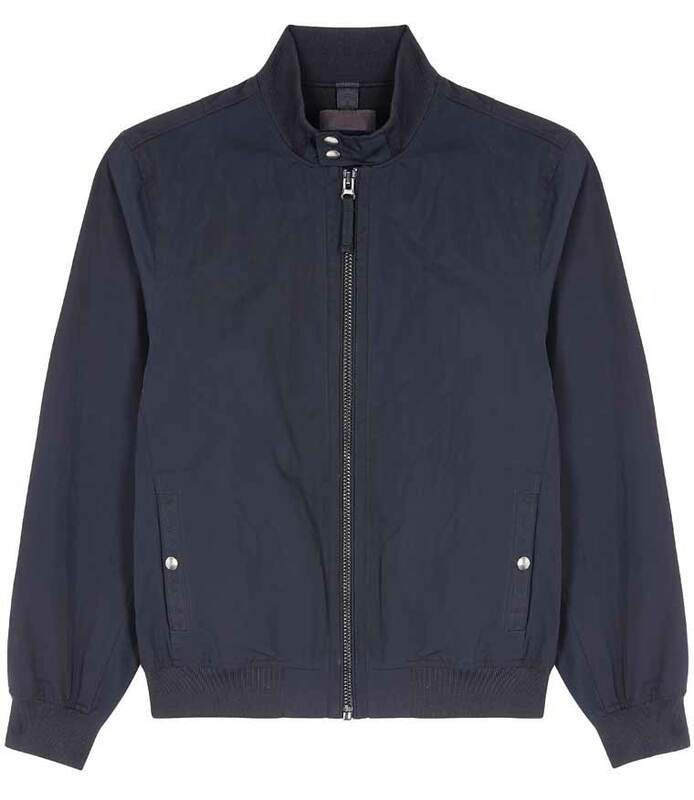 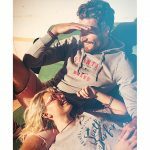 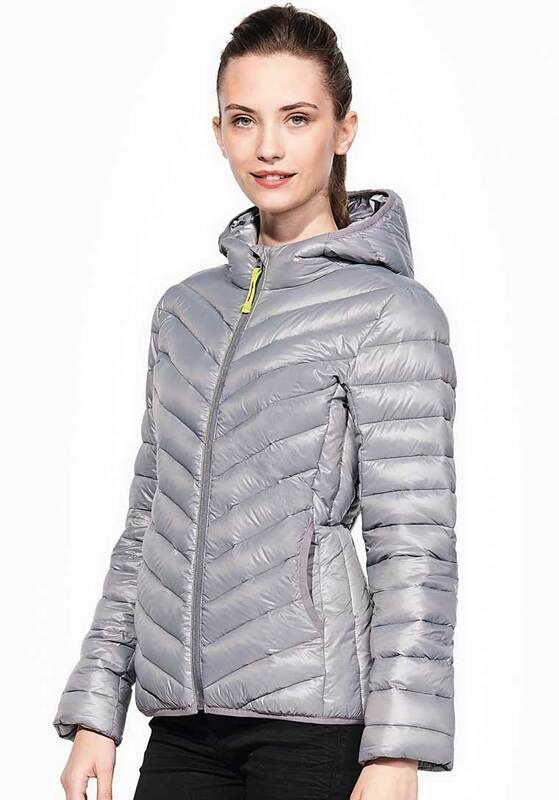 This autumn, padded jackets continue to be a popular choice with the fashion-set – happily, the over-sized duvets of last year have faded away, leaving us with warm, lightweight styles that ooze sophistication. 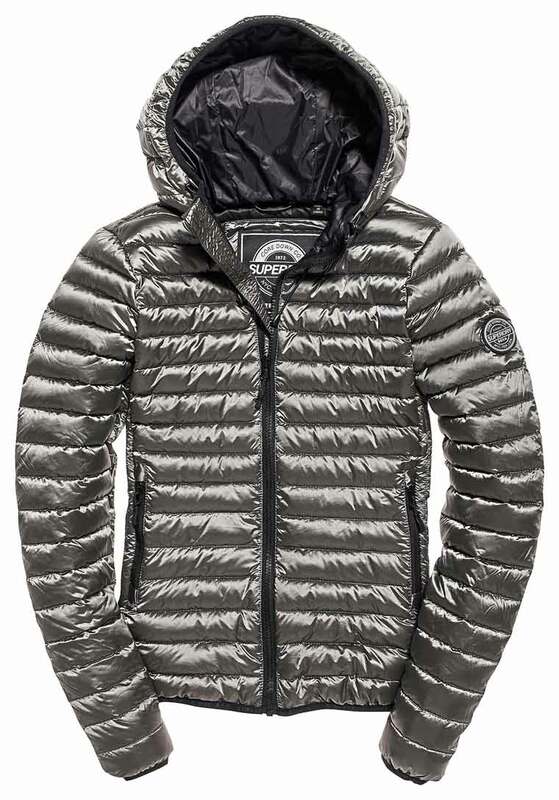 The Superdry Core Down Hooded Jacket is an excellent example of a sleek, quilted jacket that offers great insulation, as is the equally stylish Ladies Ray Padded Jacket (01621) from Sol’s. 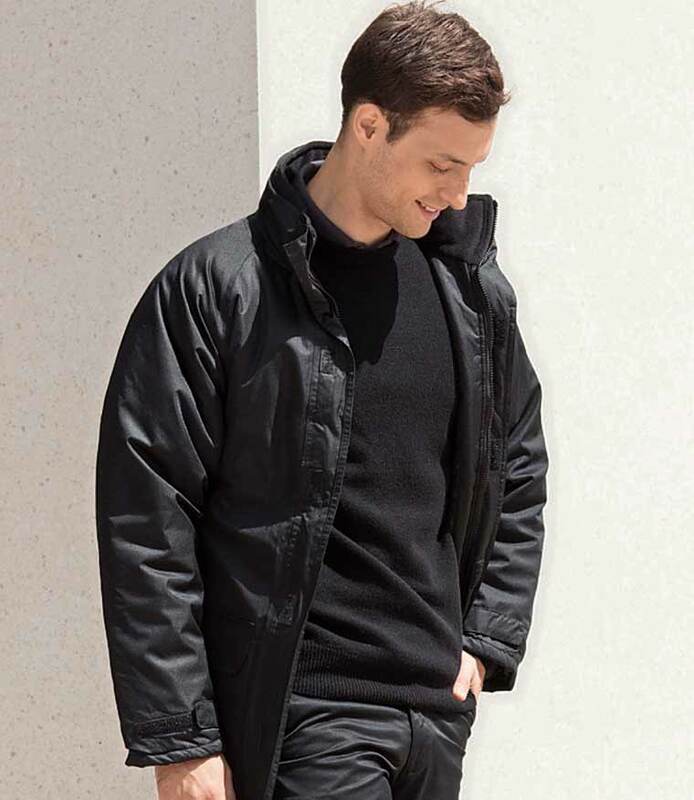 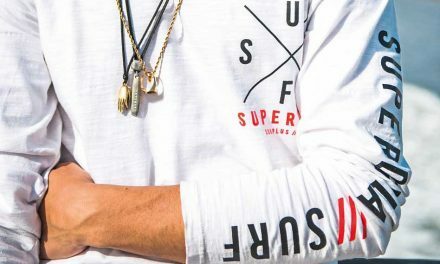 This showerproof jacket has a waxed nylon outer, 90% down/10% feather padding and two front pockets, and it packs down easily into a branded bag. 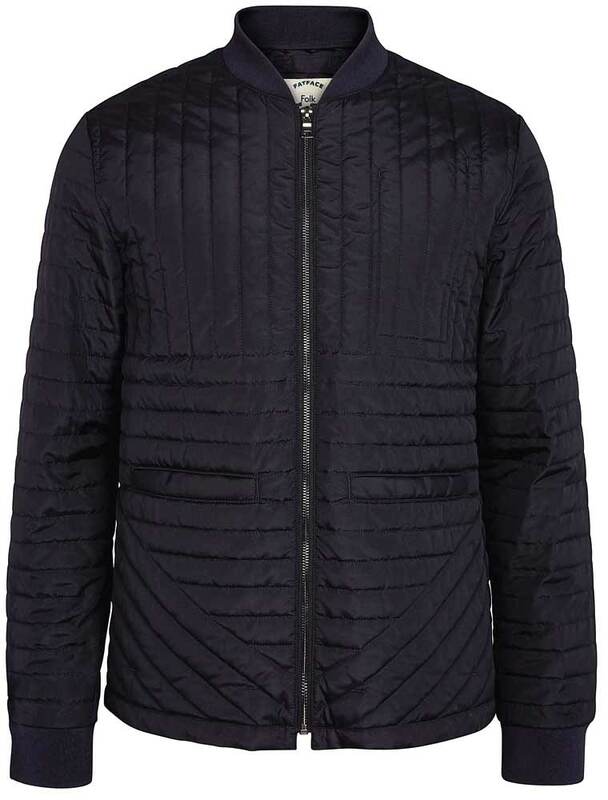 FatFace’s Folk Puffer Jacket is shaping up to be a popular menswear choice as the weather cools, offering warmth and understated style for a laidback look. 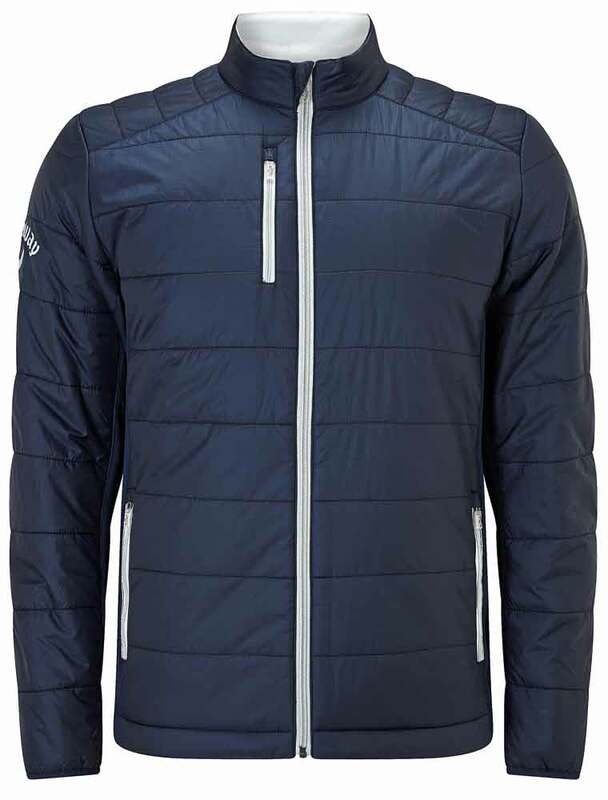 It is easily matched by the Callaway Fibre- Filled Puffer Jacket (CW083) – available from Ralawise – which has stretch side panels, contrast zippers, reflective heatseal Tour logo on the right sleeve and Chevron on the centre back neck. 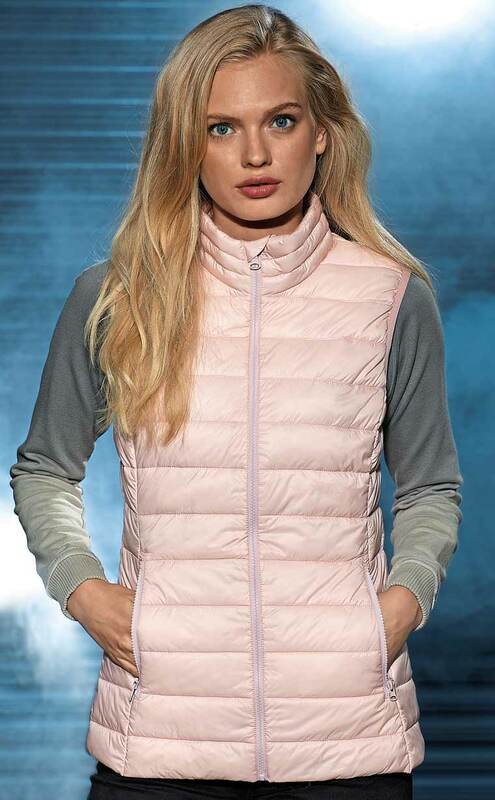 Keeping with the padded theme is the Laura Ashley Down Diamond Print Reversible Gilet, a pretty, down-filled style that acts as a perfect transeasonal piece. 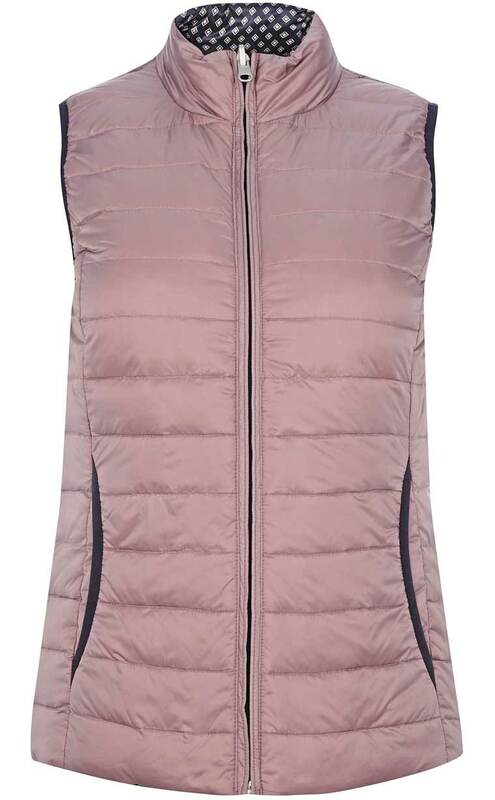 Its imprint pair is the Women’s Terrain Padded Gilet (TS31F) from 2786, which has a 100% nylon outer and lining, and 250gsm, 100% polyester wadding. 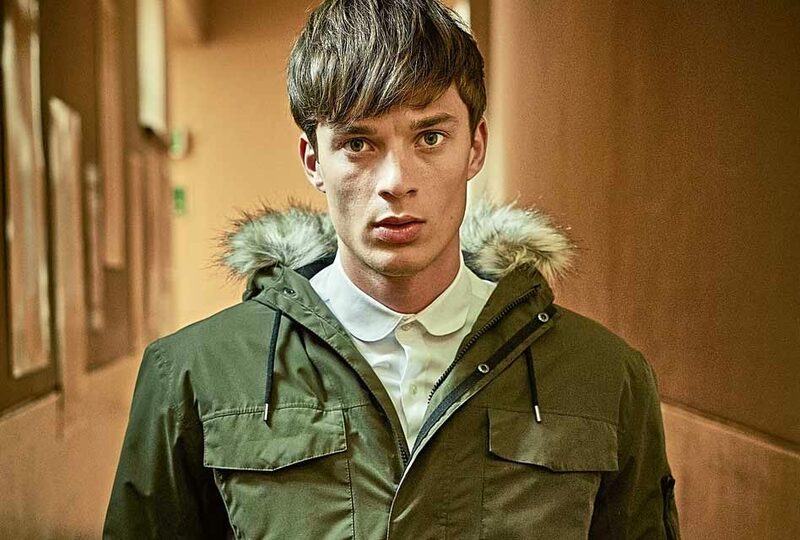 The parka is another classic style; Joe Browns has modestly named its version ‘Perfect Parka’. 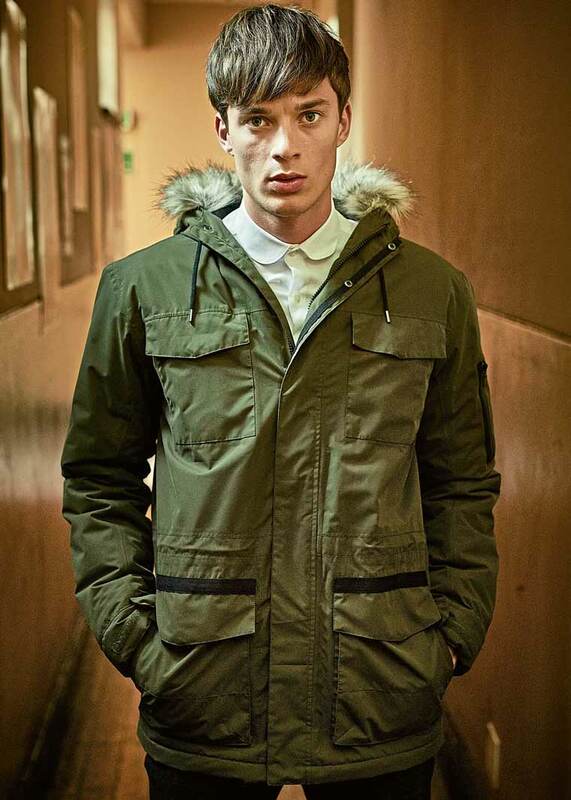 This camel-coloured coat has a faux fur-lined hood and plenty of pockets; its imprint match is the Ardwick (TRW483) from Regatta Originals. 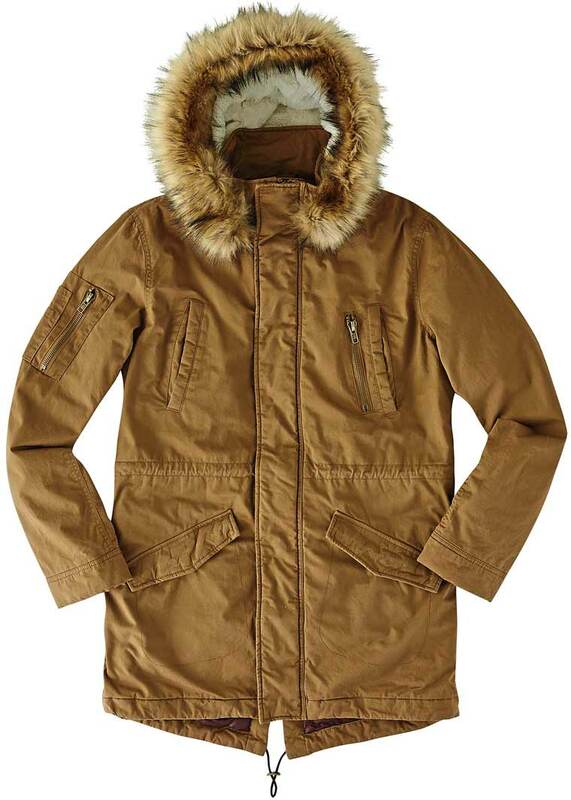 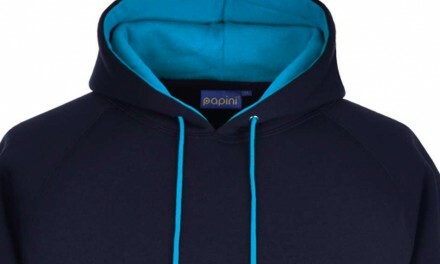 This highly fashionable style has a grown-on hood with faux fur trim and stormflap with stud-fastening, and is made from waterproof, Isotex 5000 peached polyester fabric.